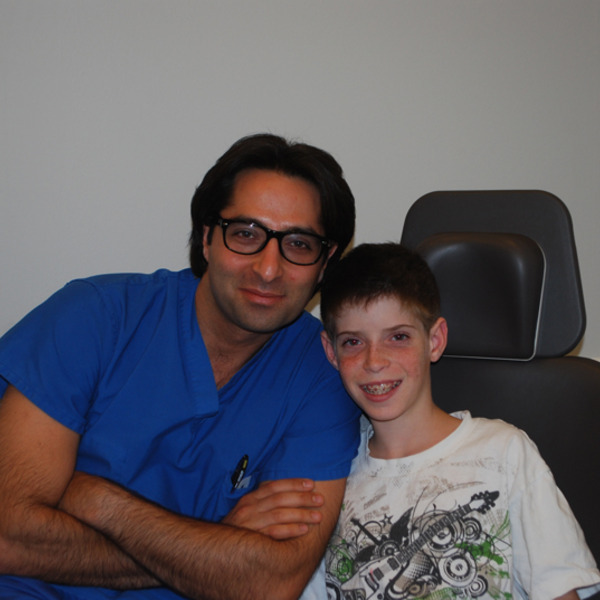 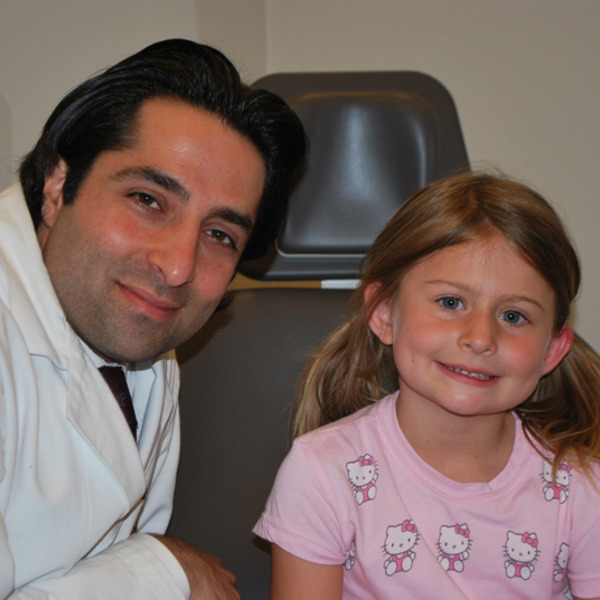 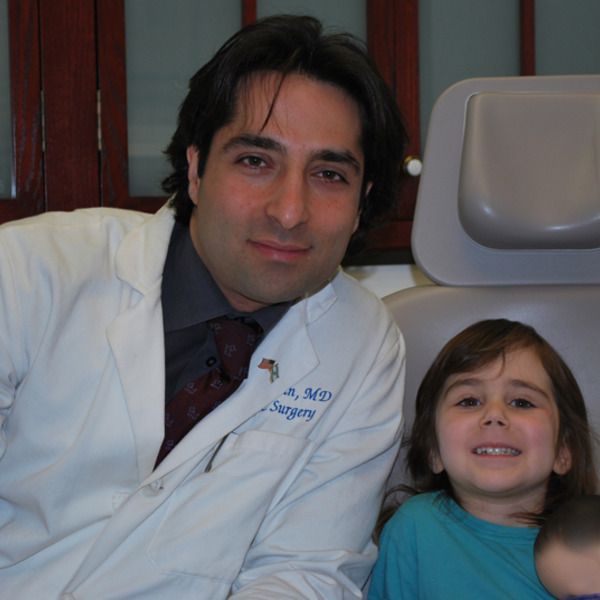 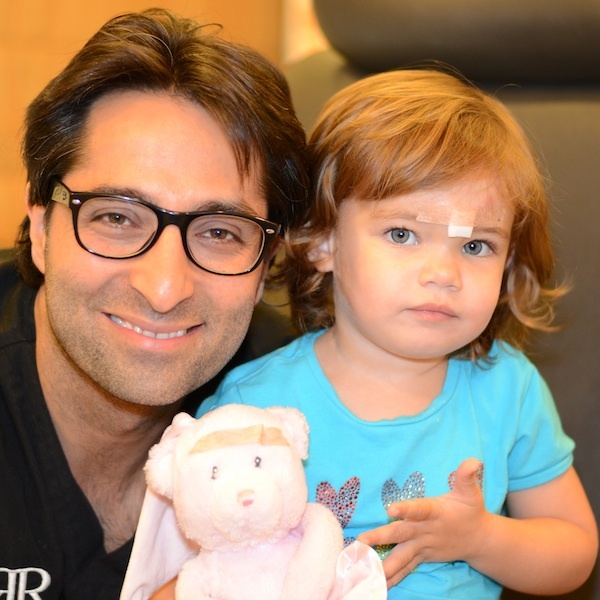 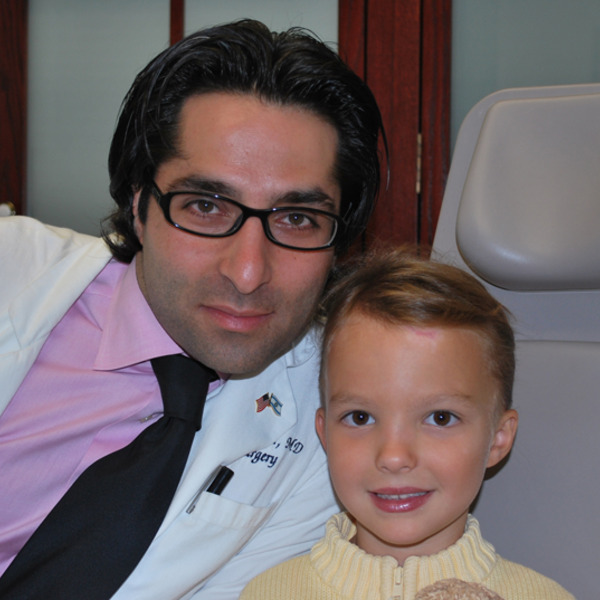 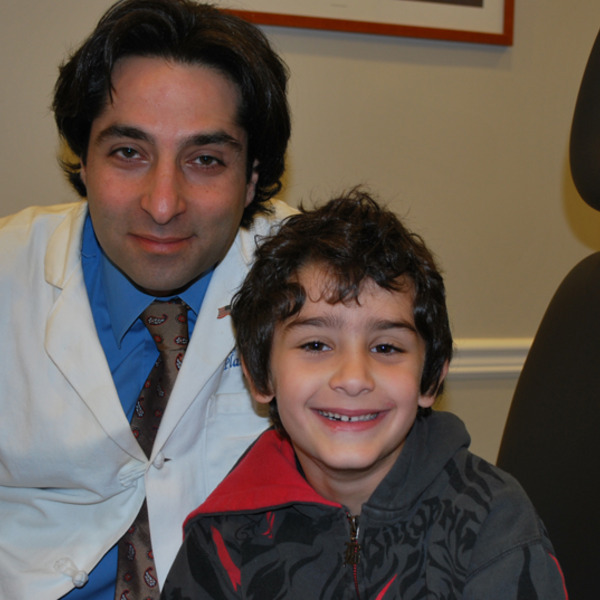 Dr Rahban's special way with kids and quest for scar perfection has made him the go to doctor of local moms and pediatricians. 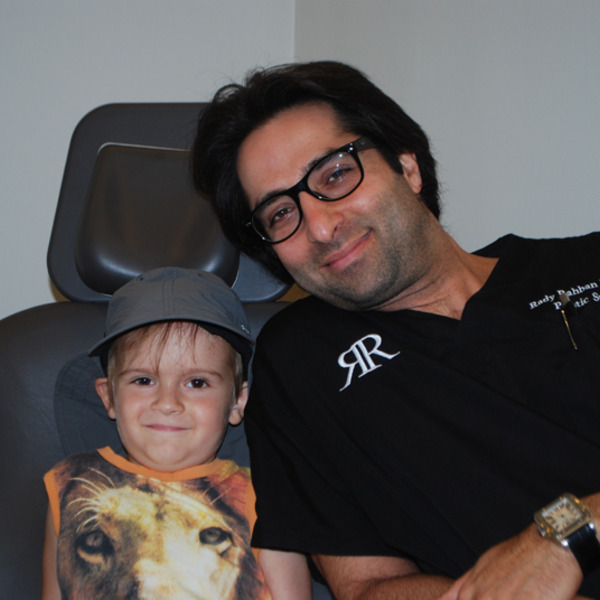 Don't be surprised if you're in his office for a cosmetic consultation and you see an adorable kid walking out. 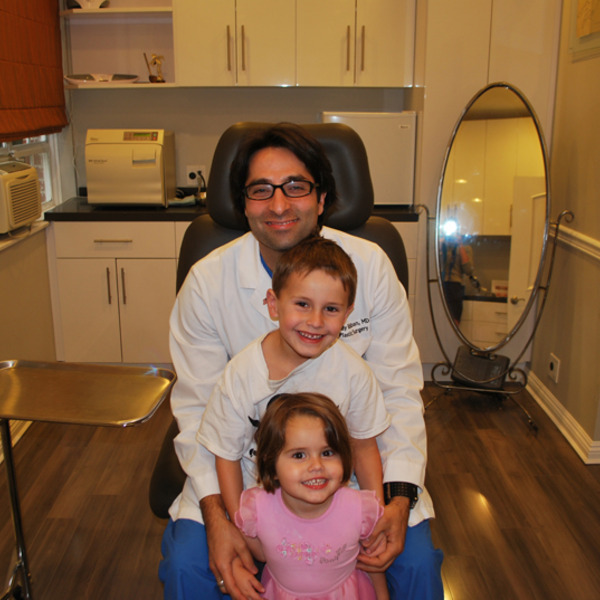 Here he is with just a few of his charming young patients! 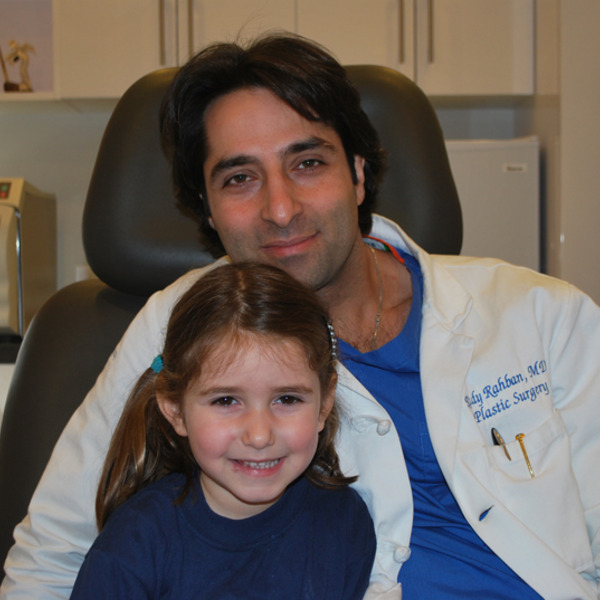 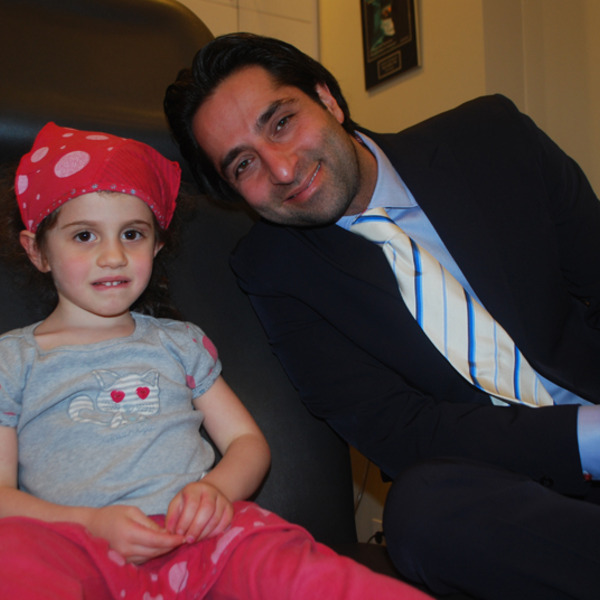 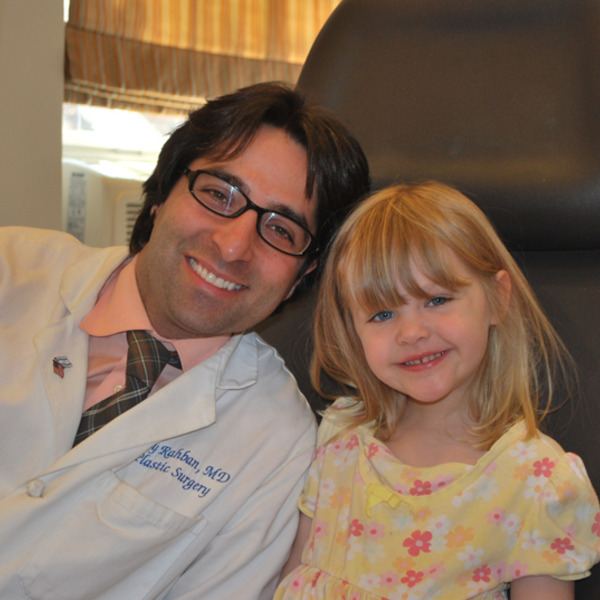 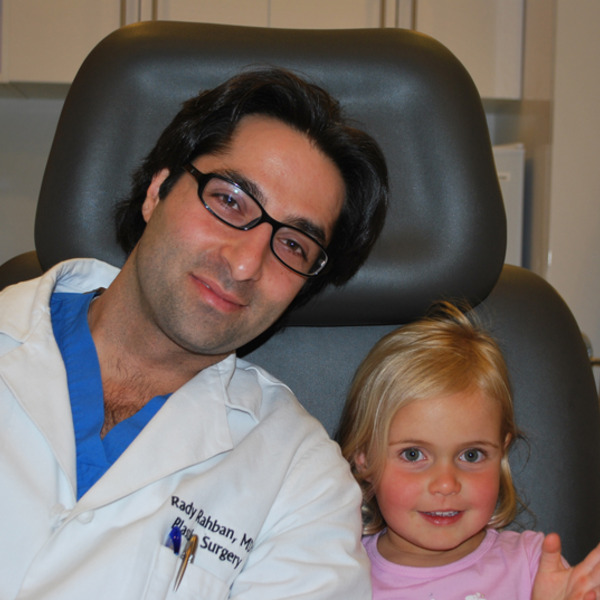 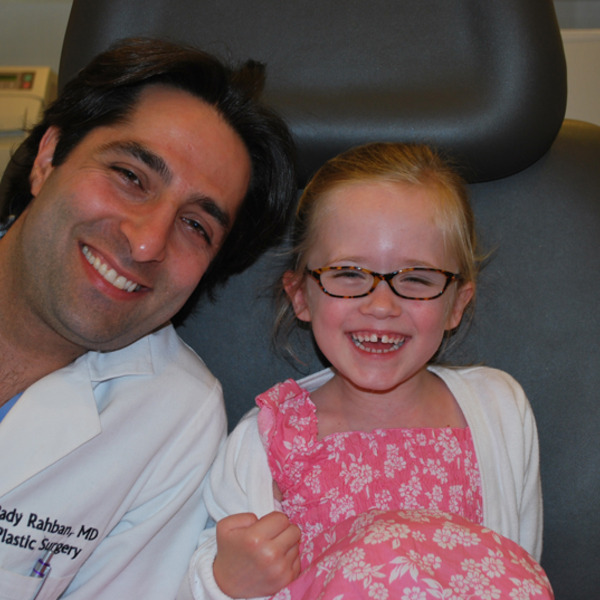 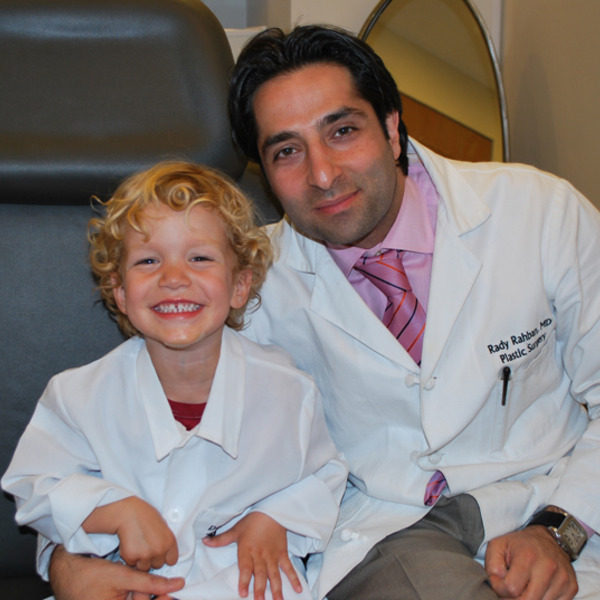 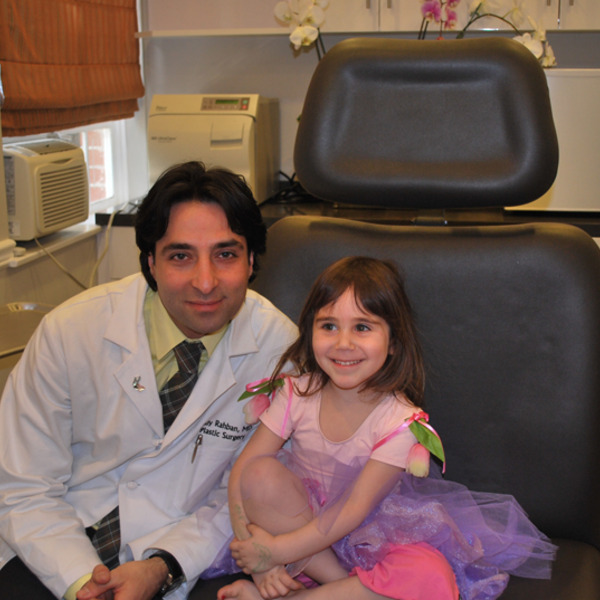 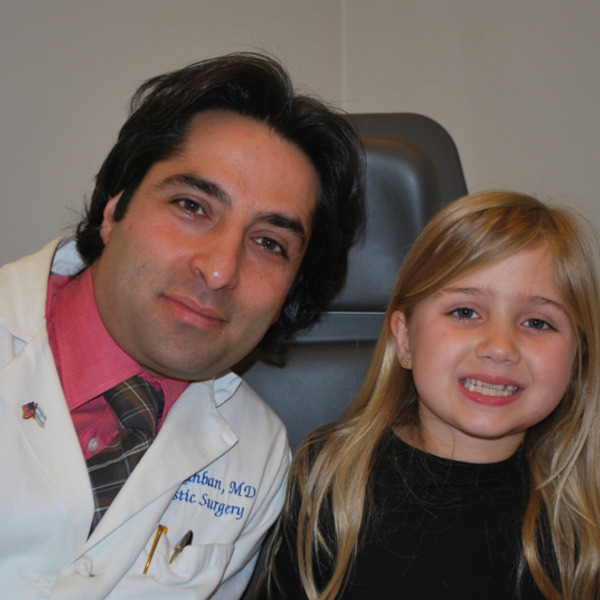 "Some of my favorite patients are my little weekend warriors."